No other place compares to Dharamshala both geographically and aesthetically. 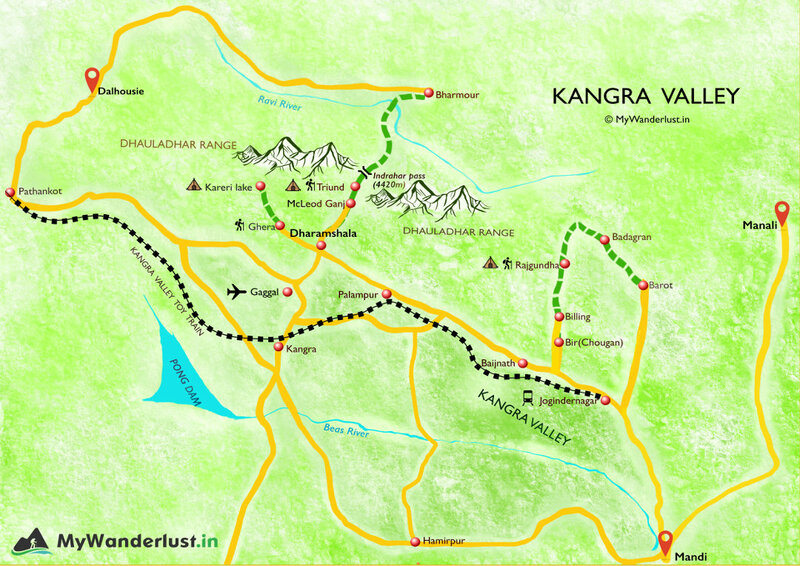 The Dhauladhar Range, in the lap of which the whole city is situated are a sight to be seen to be believed. They display a never ending play of light and shadow, snow and rain, clouds and sunsets. The most beautiful and unique one for each day. The city itself is absolutely beautiful. The weather here is most remarkable. You'll never want to leave this place after experiencing it. There are many tourist attractions in and around the city. Triund is a famous and easy trek with beautiful trails and the very best camping sites. There are several other treks as well. Other tourist places are really good too. Dharamshala is also known for its food, so do try it. Countable days are not enough to completely explore this place.